This everblooming REAL FLOWER case is truly one of a kind. The unique design with real pressed flowers encased in resilient, shock-absorbing clear TPU takes “flower power” to a whole new level. 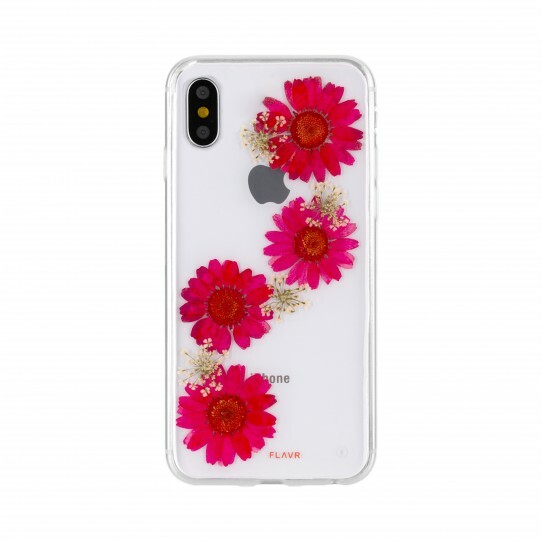 Give your smartphone that summer vacation vibe all throughout the year with this flower design, which fits right in with the floral trends that have taken over the catwalks. 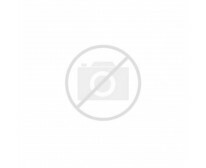 And it’s not just about looks, this case provides lightweight slim protection and a good grip. It is robust and flexible, which makes it easy to put on and take off, if you like to change your mobile case as often as you change your outfits.